An ex-VFA star who disposed of the ball beautifully on the half forward flank and on the ball where he had the knack of winning the ball out of the pack. 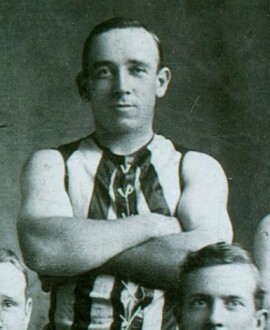 Pears was also a clever rover and played in the 1902 and 1903 flag sides. He missed a Semi-Final in 1906 because he decided to go to Queensland for the shearing season.